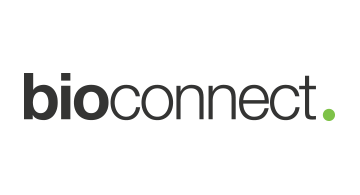 BioConnect is a technology company with a fundamentally different approach to “identity.” It developed BioConnect ID, a translator of biometrics, to live at the core of every product offered by BioConnect. Why? Because BioConnect wants to empower a safer, more efficient world by transforming the nature of authentication and identification and without an identity that is rightfully yours, there is a gap in trust between organizations, places and people. Using technology from the leading biometrics providers, BioConnect ID takes elements such as your face, voice, eyes, and behaviours - any biometric type and acts as a translator for identity so your bank, your payments provider, your computer or your favourite app knows it’s you.Visit www.bioconnect.com today to learn more.